We really miss summertime! 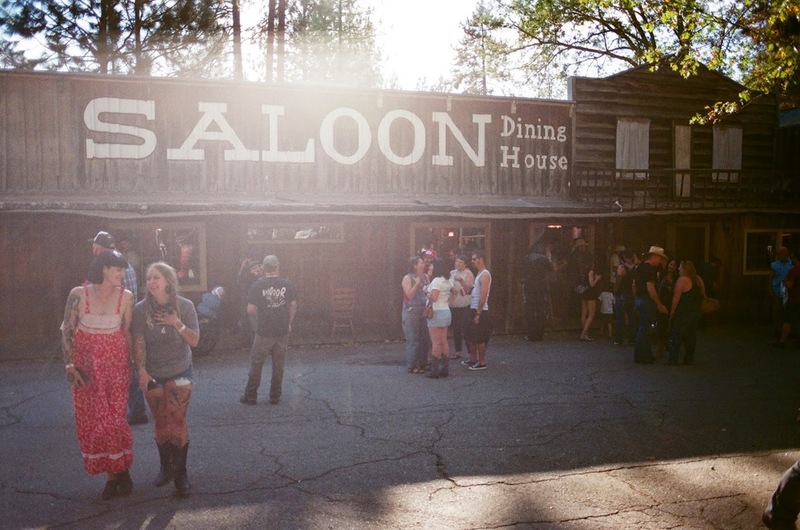 Here's some photos by our babe Amanda Leigh Smith of our October trip to Bandit Town, CA, for 'Keep it Country' ! 6 lady pals, two cars and a whole lot of vintage and CobraCult jewelry!